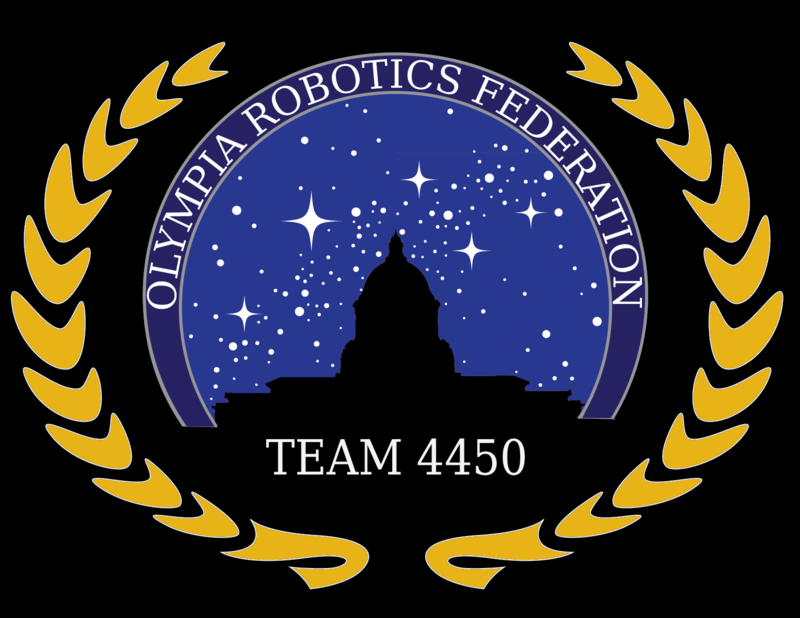 Team 4450 urgently needs help in fundraising to get to the World Championship in St. Louis. The team needs to raise $24,000.00 for travel and hotel accommodations before they departApril 26th. 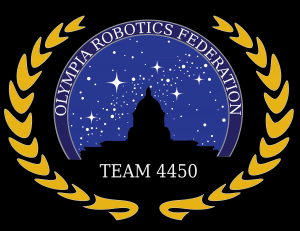 Please make your tax deductible donation to the Olympia School District Education Foundation or donate online through STEMPALS HERE. Want to see a sample match with play by play? Qualification Match 99 at Portland (BLUE) http://www.thebluealliance.com/match/2016pncmp_qm99 ORF ranked 1st after this match. Please consider becoming a STEM Pal by clicking on the link below to support our FRC students with a tax-deductible donation. Also, if you know of any business or organization in the Olympia area that you think might be interested in supporting this effort, please refer them to this page. Use the “Contact Us” link above for any questions.